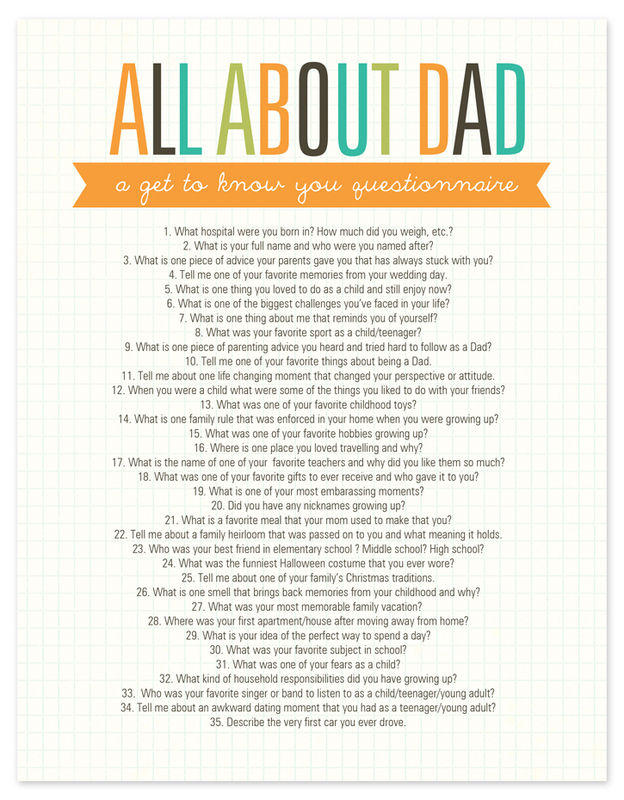 Handmade Father’s Day Gift – Looking for a simple and unique gift for Dad this Father’s Day? 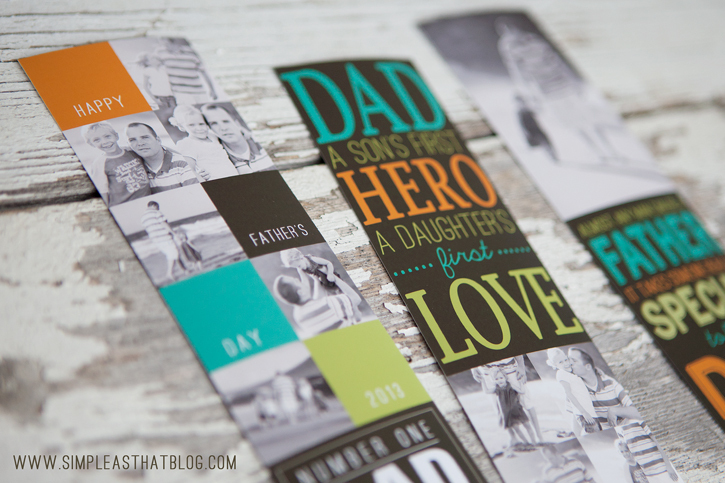 These personalized photo bookmarks are priceless! I made some fun bookmarks a few weeks ago for Mother’s Day and I just couldn’t resist making a few for Dad too! 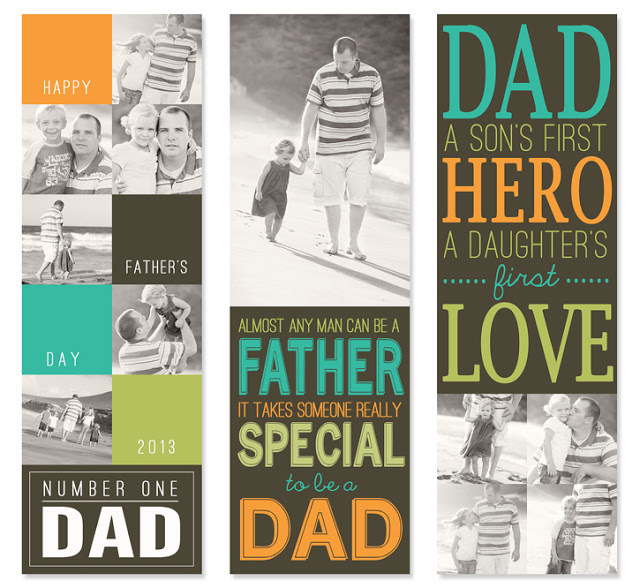 If you’d like to get a head start on Father’s Day gifts this year keep reading for more details about these personalized photo bookmarks for Dad! 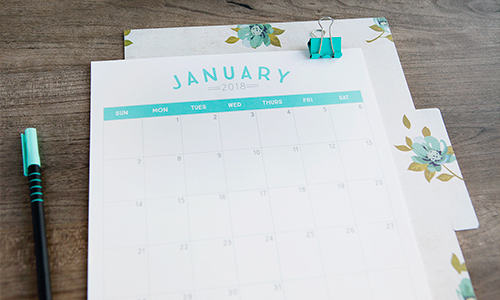 You can try your hand at creating your own bookmarks using your photo editing program of choice or use my bookmark templates to help you. 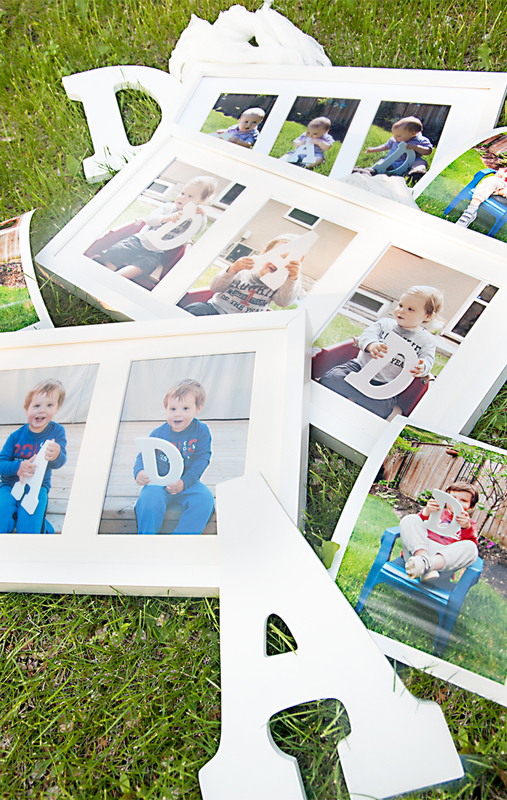 All you need to do is add your own photos, print and you’re done! 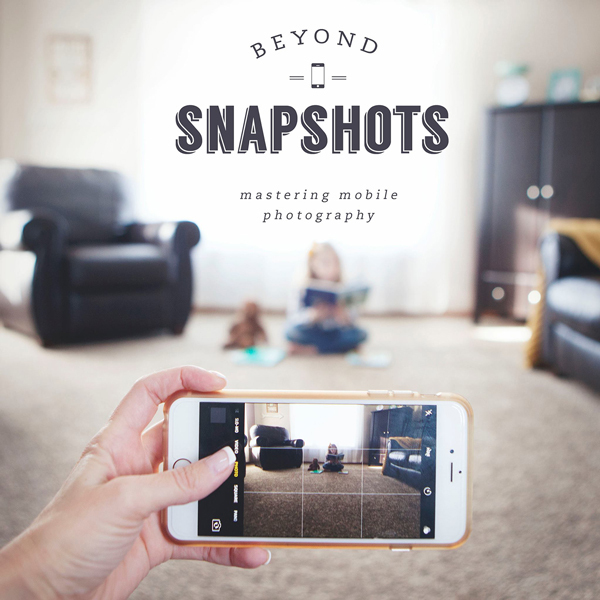 To add your photos to the templates you’ll need a basic knowledge of clipping masks, you’ll find a full tutorial on using them here. I absolutely love working with templates because they are so versatile. This set comes with three bookmarks and each one is fully customizable! You can get creative with the colors and text or simply use them as is. Visit this post for detailed tips and instructions on printing your bookmarks. 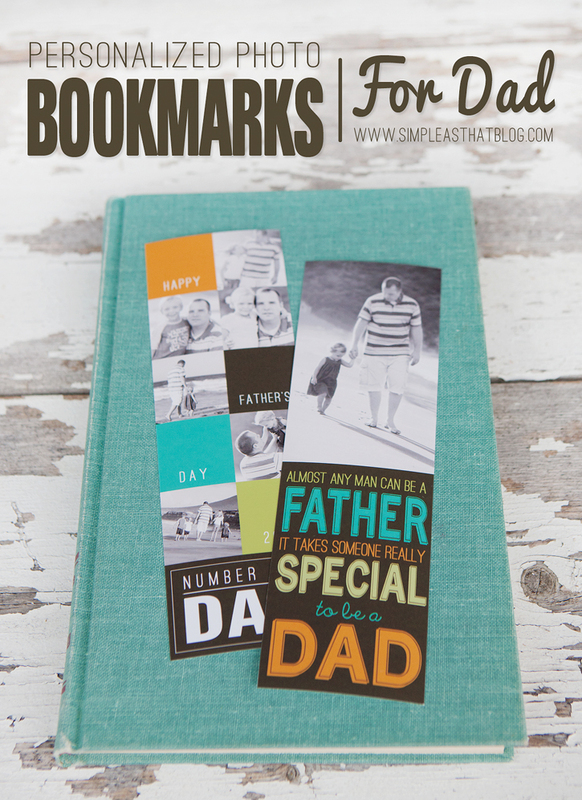 Pair these bookmarks with a new book and you’ve got a simple, yet meaningful gift for Dad this Father’s Day! 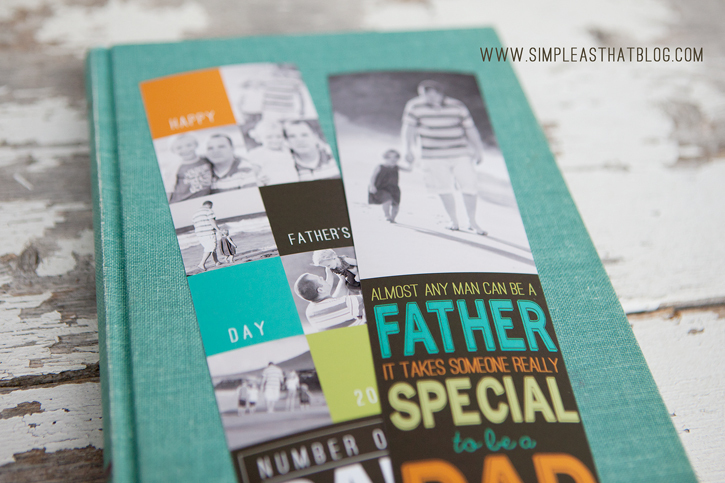 My Father’s Day photo bookmark template set is now available in the Simple as That Digital Shop. 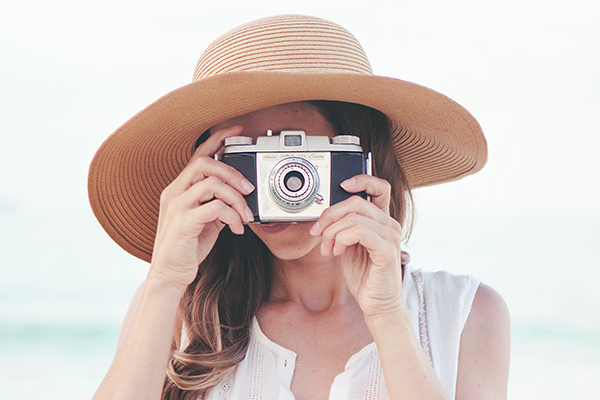 Please make note that these templates are for personal use only!If you’re a photographer and would like to create photo bookmarks to sell to clients you must purchase a commercial use license. A commercial use license is available for $15.00. It can be purchased in the shop here! Dad Life – Check out this hilarious video and share it with Dad, it’ll give him a good laugh! This is sooo sooo cute. I may need to transfer this idea to another occassion as I can’t remember the last time I saw my husband read a real book (iPad) has taken over, but Grandma still reads books! It’s on my list for her. Thanks for the post! Me encantan!! !Muchas gracias por compartir! I love these! I love the font that you used for Father, Special, and Dad. Do you find saying which font that is? These are so cute! I was wondering what type of paper you used to print the bookmarks? Thanks! Shelby – I ordered them from costco. Just copied and pasted all the bookmarks onto an 8×10 blank document (in Photoshop) then ordered as an 8×10. Cut them out with my paper trimmer when I got them home. SO cute – love these! 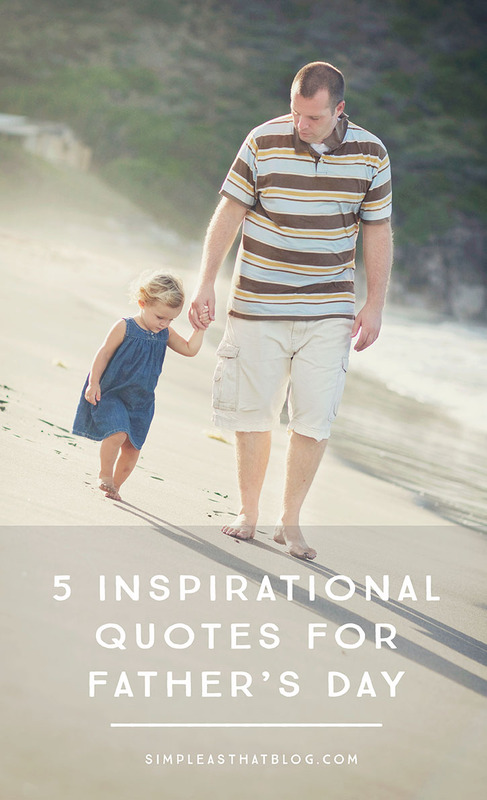 I bought your $5.00 Dad Template and I never received a PDF in the email within 48 hours. 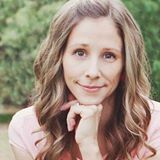 Could you please send me an email and I’ll get those to you ASAP Nicole.